Market over saturated with cellular offers. 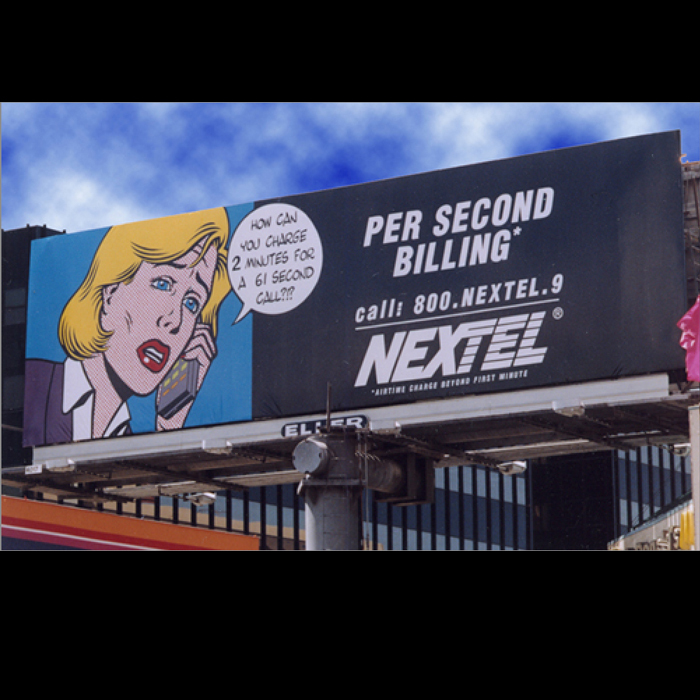 Repositioned Nextel as the Power tool for business. 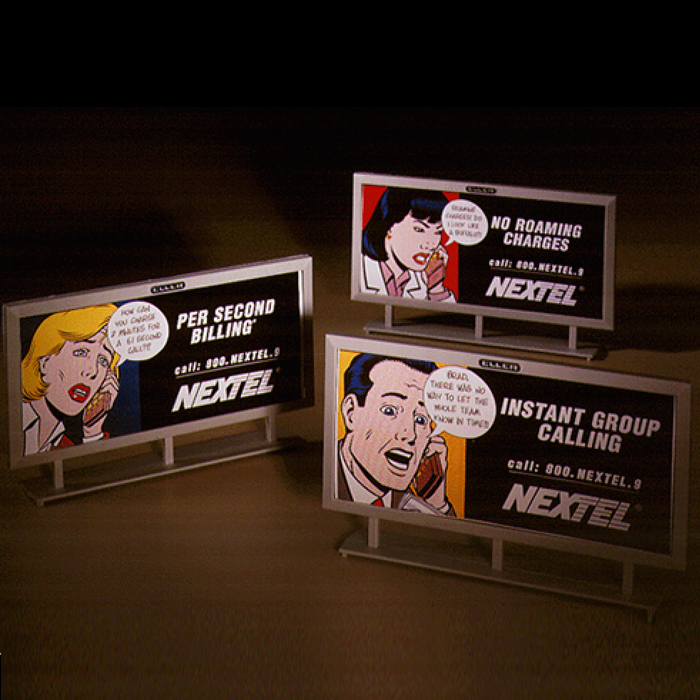 Developed target, segment-specific ads for verified market magazines; integrated direct mail and customized into existing telemarketing effort. Call to appointment ratio increased from 5,00 units per month to 15,000. Brad has experience leading other tech clients like Sony and General Instruments.